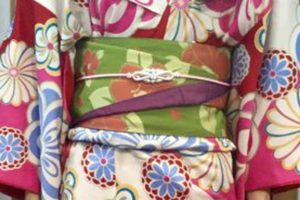 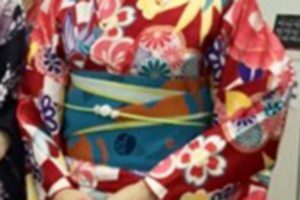 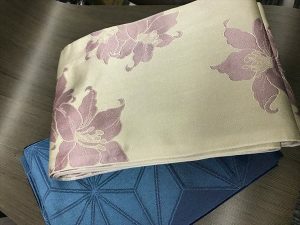 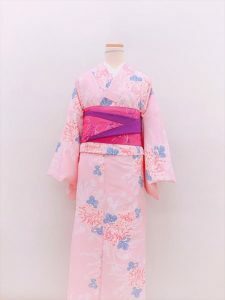 There are lots of favorable comments of renting the belt accessories for free in March in Kyoto Kimono Rental Hanakanzashi. 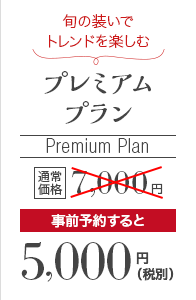 And we want to express our thanks to every customer. 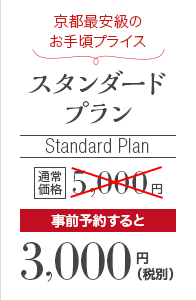 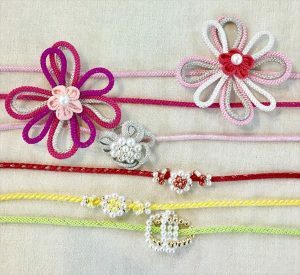 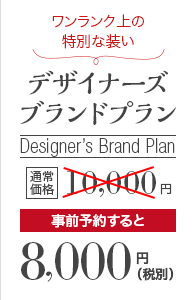 Now, we rent the belt accessories for free to the customers who choose the elegant course/premium course/designers course(if you choose the hanhaba belt). 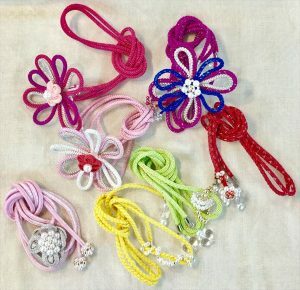 It could be the lightspot in your coordination and make you fashionable. 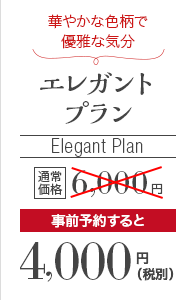 If you have a chance, please try it, because it is really elegant. 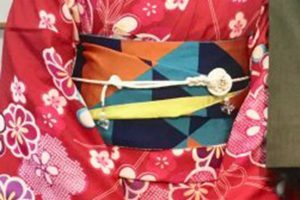 A hanhaba belt,which can be fashionable when it is tied. 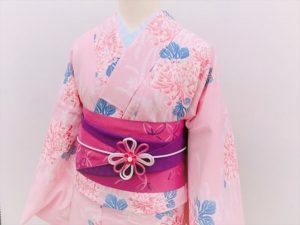 It looks simple but cute even if there isn’t any accessories. 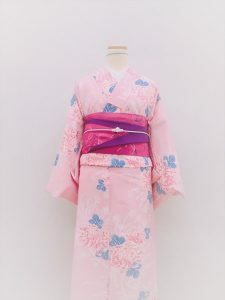 Just wear the kimono and go sightseeing in Kyoto. 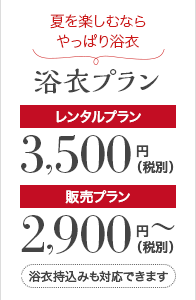 We really look forward to your coming.